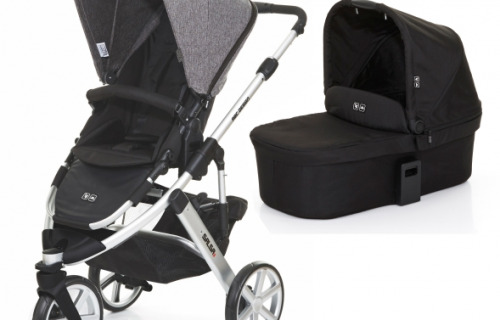 Looking for the best Baby prams, Strollers, Double Strollers and Car Seats in Victoria? 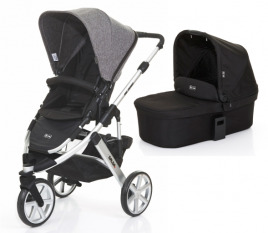 Baby Train can ensure going for a walk with the little ones is as smooth as possible with our high quality products. Visit one of our showrooms in Dingley Village, Ringwood or Hoppers Crossing in Melbourne today.